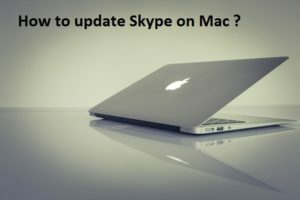 How to update Skype on Mac? Skype, as we are all aware is one of the essential communication tools that have been in use. In fact, more than for the personal use â€“ the service has been quite popular and widely used by the business community. From the professional point of view, it forms an integral part of your business communication. Keeping in touch with colleagues, arranging meetings and getting updates have been made easy by Skype. Whats more, even the interviews these days are being conducted through Skype. As such, it is quite important to keep your Skype application always updated. How to update Skype on Mac? If that is the question you are worried about, we would be more than happy to help you out with your issues. Read on to know more about how to update Skype on Mac. Keeping your Skype account and application updated to the latest version is a must for the smoother functioning of your business communication. This will ensure that you have access to the newly launched features. Updating your Skype to the latest version will also ensure that you will get the latest security updates and patches. Why Is It Important to Update Skype? Well, for the simple reasons that we explained just now. Keeping your Skype account updated will ensure that you will get the latest features and security updates introduced by the latest version. Developers make it sure to patch up the security vulnerabilities reported from time to time. More than that, Skype has now introduced a new feature that forces you to update your Skype installation if you are someone who belongs to the lazy bags category. Whenever older Skype versions are retired, Skype detects whether you are using an older version on your Computer. If you are still using an older version while there is a new version available, you are signed out of your Skype account and will not be able to sign in until you update your Skype installation. We would treat that to be a smart move from Skype. This will ensure that you are always on the latest version of Skype which enhances your security. Skype comes with an automated Update Checker. This will mean that whenever you have a new version of Skype available, you will be intimated of the availability and a prompt to update to the new version. Locate Skype icon and click on it to launch it. Click Skype on top left corner and then click on Check For Updates. The Option should be available under a Drop Down menu. This should take you to the default browser and launch the web page for Skype for Mac. Check if the latest version matches your existing version. If a new version is available, click on Download Skype. This will take you to the Skype Download Screen wherein your download should begin automatically. Once the download is complete, your mac will launch a Finder window showing the recently downloaded DMG file. Drag the DMG file into the Applications Folder on your Macbook. This will begin the installation process for the updated version of Skype. That does it. You have successfully updated Skype to the latest version. You can now click on Skype icon in your Applications folder to launch the application and use it as usual. How To Check The Version You Are Currently Running? 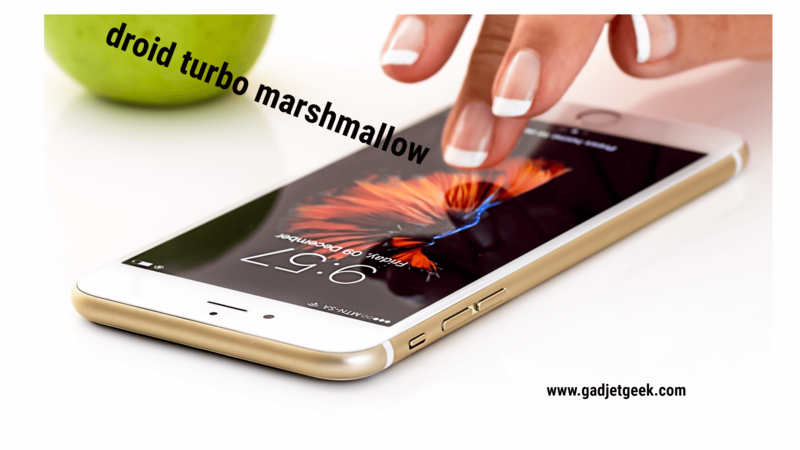 Well, as we found above â€“ you will need to match the version you currently have with the latest version available to find if you have any latest updates. How to check the version that is currently installed on your system? Under the drop-down items, look for About Skype. This will provide you the version that you are currently using on your Macbook. If the latest version is shown has the same version number, you would not need to update your Skype. Skype is, no doubt, the essential and most important part of your business communication requirements. Keeping your Mac installation should be one of the tasks you need to take care of the proper functioning of your communication activities. Keep checking for the latest updates available to your Skype Installation so that your security stays in the forefront. If you have updated Skype by following any other methods, do share your ideas with us. We would love to get your feedback so that this information can be updated further through your inputs. I hope you like the information aboutÂ How to update Skype on Mac? How to take Good Photo with Digital Camera? How to Download Paid Games for free in Digital Camera? How to Make Collage on iPhone? 1 How to update Skype on Mac? 2.1 Why Is It Important to Update Skype? 2.3 How To Check The Version You Are Currently Running?